Spy vs Spy is a game of sabotage and 4way! Score points in a twisted version of 4way while trying to figure out who is trying to sink your team. NOTE: This event comes with a Spring Fling late day insurance! If the big way is pushed past 5:30pm for weather you can make the second session only (and given a refund for the first one!). You don’t need to be a 4way star, but you need to be able to fly with 4 people in the tunnel safely and build various formations (like compressed accordions, sidebodies, etc). 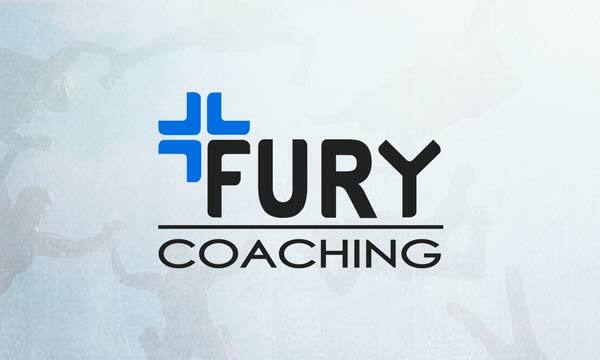 If you aren’t sure you qualify or want to build your skills until you can play contact Christy at christy@furycoaching.com to make a skill building plan! One ticket puts you on the list for two games in an evening. You won’t pay at checkout now but once we have a group you will receive an email detailing how to finalize your slot! If we have an odd number of potential saboteurs who want to play I may ask for volunteers to only fly a single game (reduced rate of course). Cancellation for Spy vs Spy is a full refund up to four days prior to the event. After this time your slot is transferable but not refundable.